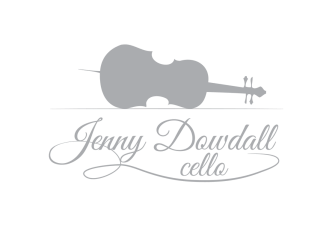 Looking for a cellist to feature on your track? Jenny has vast experience in recording in Ireland. She was a featured soloist on Julie Feeney's latest album 'Clocks' on the track 'Moment'. She is a member of the Dublin String Quartet who are featured on the soundtrack 'Cairo Time' as well as on the album 'Irish Melodies, by William Dowdall, the Irish Fluter' which was released on the label, Celestial Harmonies, in 2013. As a freelancer with the RTÉ Concert Orchestra, she recorded the soundtrack 'Albert Nobbs'. She has also recorded for Ryan Sheridan, Celtic Thunder and The National Lottery. She has performed at the MTV European Music Awards, RTÉ Late Late Show & Saturday Night Show, in all major concert venues in Ireland and at festivals Glastonbury, Electric Picnic and Body & Soul. She has appeared onstage with Michael Bublé, Jamiroquai, Richard Clayderman, Il Divo, Julie Feeney, Declan O'Rourke and many more.